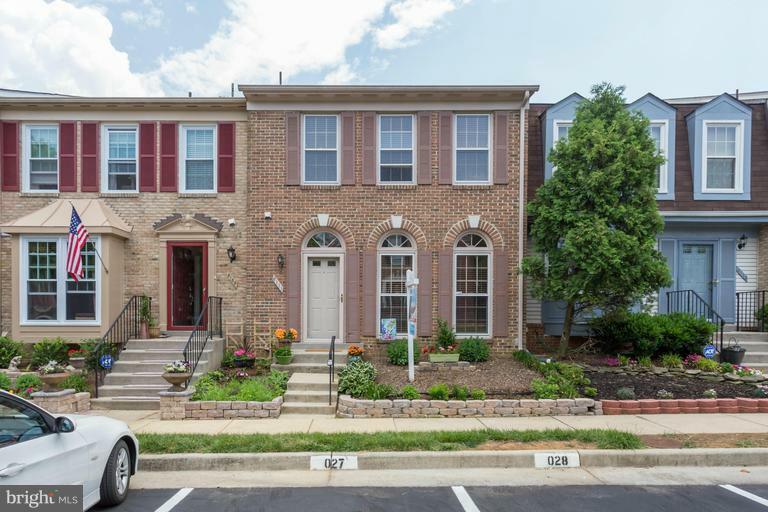 Gorgeous 3 bd/3.5 ba townhouse in highly desirable Kingstowne neighborhood! Bright hardwood floors thru main level w fully updated granite kitchen that opens onto a sunny deck & paved patio! Fully finished basement with rec/media rm & opt. 4th Room! Large master suite w/ master bth, sep shower & tub! Perfect for commute to DC/N.VA! Awesome shopping and other Kingstowne amenities. A MUST SEE HOME!! Listing courtesy of Urbana Real Estate, Llc..